The Glasgow 2014 Queen’s Baton Relay comes to Fife on Thursday. If you want to get the chance to see the baton and the baton bearers, please note the times below. 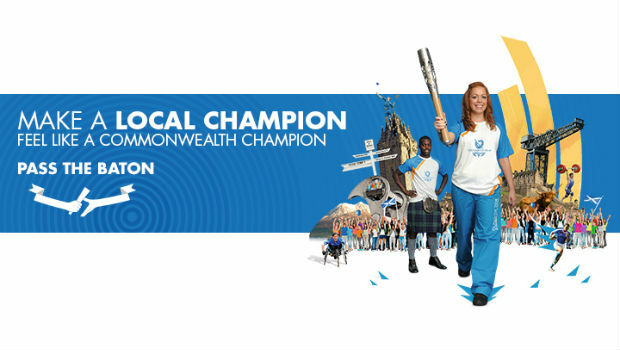 Many of the baton bearers have been chosen because of their great work in the local community. We will be choosing a few to focus on tomorrow. There will be a free evening celebration event with a carnival theme in St Andrews from 5.15pm until 7.30pm and thee will be a World Record attempt for the World’s Biggest Ceilidh.